In a year of many ups and downs for individual players, team and the federation, the She Cranes have managed to keep their heads up and continue to impress. Last year, they made us proud by winning the Africa Netball Championship in style at Lugogo Arena, finishing unbeaten while at it. The challenge this year was to prove themselves again and how well they did that. She Cranes impress at Commonwealth Games in April, the She Cranes made their first-ever appearance at the 2018 Commonwealth Games that were held in Gold Coast, Australia. The girls managed to win games in a group which had giants like England, South Africa and New Zealand even if the team could only finish third in the group and narrowly missed out on qualifying for the medals bracket. Overall they finished the tournament in sixth place, losing the fifth-place playoff match to number one ranked African side South Africa by 11 goals. Defend African crown, qualify for World Cup With many Ugandans used to seeing most of our teams in various disciplines always going into World Cup qualifiers as routine, not expecting to qualify, the She Cranes are proving them otherwise. While heading to Lusaka, Zambia for the Africa Netball Championship in August this year, She Cranes had two targets; first to defend the title and second to qualify for World Cup. Guess what? The girls convincingly achieved both. Just like how they did it at Lugogo last year, the girls won all their games as they booked the third World Cup slot available for Africa since South Africa and Malawi had already been confirmed. This means She Cranes will be gracing the 2019 Netball World Cup in Liverpool, England from July 12 to 21. 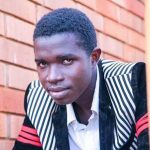 This will be Uganda’s third appearance at the event. The first appearance came in 1979 and the most recent in 2015 where we finished 8th. Last week, the girls had three friendlies with the England team but lost all of them 50-46, 65-53 and 66-37. 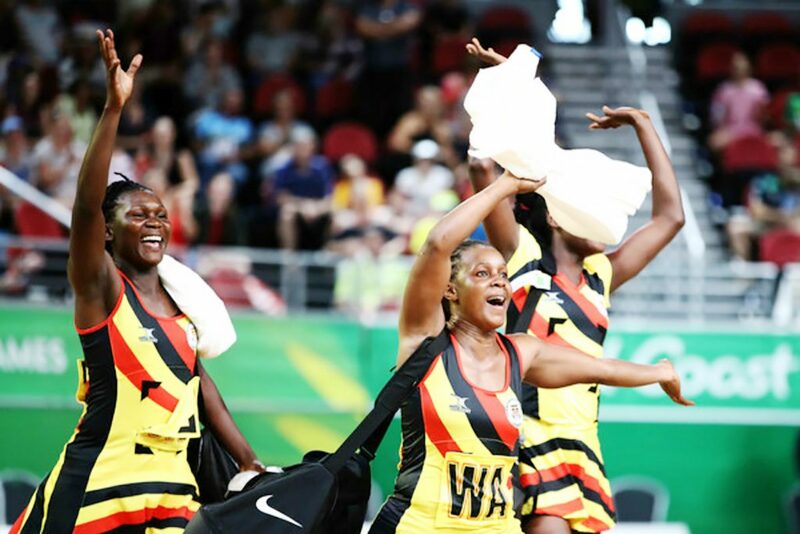 However, the trip that which was intended to aid the team’s preparations for the World Cup ended up drawing a bit of controversy when two players on the team were omitted at the last minute while a place was found on the travelling party for a relative of the Uganda Netball Federation president Susan Anek Ongom, the Uganda Netball Federation (UNF) president. The contingent which had represented the country at the Commonwealth Games also had almost as many players (15) as officials (14), even if some players were left behind. She Cranes captain signs for Australian giants Although players like Rachael Nanyonga, Ruth Meme, Halima Nakacwa, Sylvia Nanyonga, Lillian Ajio and Stella Nanfuka have always given a good account of themselves on the She Cranes team, team captain Peace Proscovia has been most exceptional since day one. With such impressive performances, she was rewarded with a big transfer move from UK side Loughborough Lightning, where she had finished as top scorer for four seasons, to Australia’s Sunshine Coast Lightning.